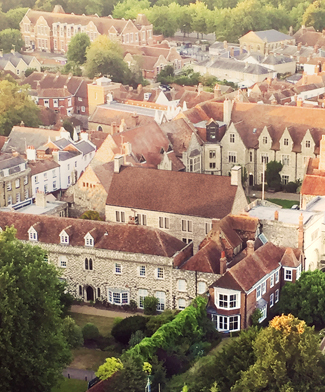 Science teaching accommodation will be located around an area of the Precincts known as Mint Yard, which is just within the City Wall and is characterised by Grade I and Grade II listed buildings. The proposal involves the demolition of the existing 1970s Mitchinson’s Day House, which will be replaced with a new building containing high quality, state-of-the-art labs and a lecture space for teaching. 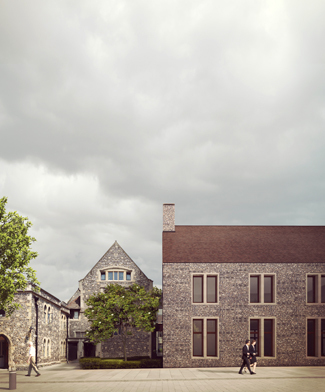 Clad in flint and with a gabled roof, the new building will knit in seamlessly with its neighbours and is an elegant addition to this highly sensitive site. It will link into the Grade II listed Parry Hall where the remaining science teaching accommodation will be refurbished to create departmental clarity. The new Science Centre is due to open in 2020 and is designed to be in keeping with its beautiful architectural surroundings. 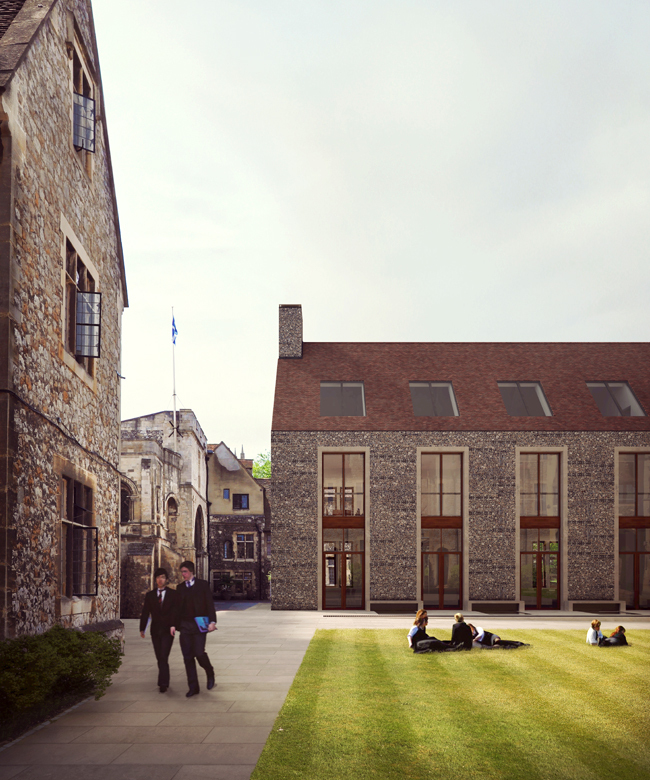 Alongside seven new Physics laboratories, the development will deliver a dedicated science research space, an auditorium, and refurbished Biology and Chemistry laboratories. 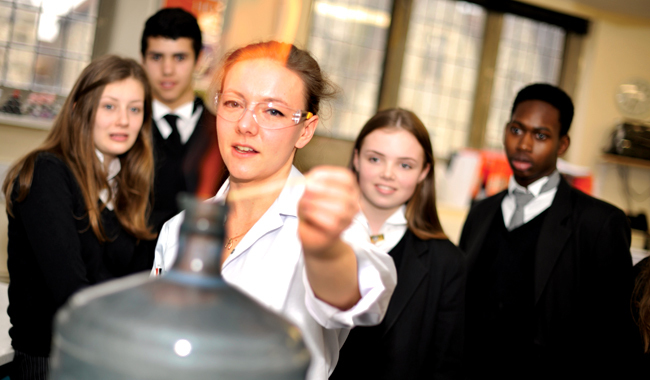 It is anticipated that the new and improved facilities will enable the school to extend their partnership activities with local state schools, building on the already successful Saturday Smarties science masterclasses and Community Science Day.